IKEA, the Swedish powerhouse for modern, affordable furniture and home accessories, will launch their first Africa Collection in 2019. To bring this collection to life, IKEA is partnering with 12 top designers from the African continent. 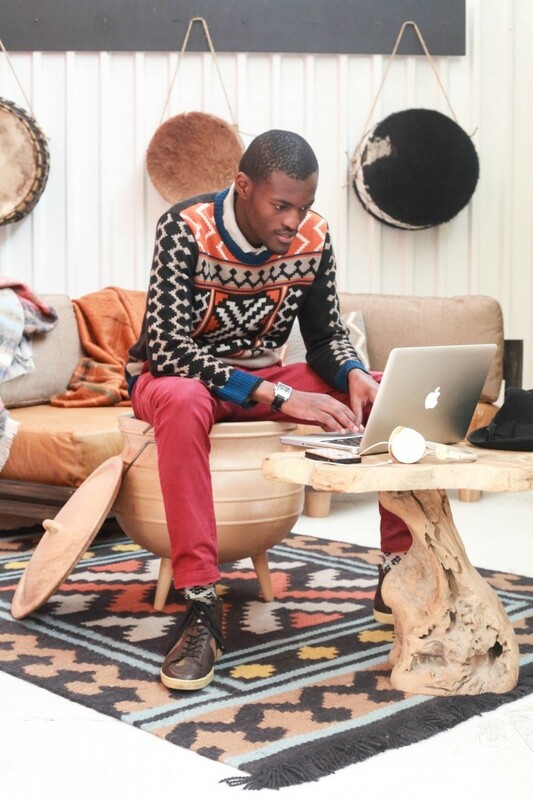 Among them creative brands that I love like Selly Raby Kane, Sindiso Khumalo and Maxhosa by Laduma. How did it happen? IKEA’s Head of Design met with the founder of Design Indaba – an online publication focusing on “African design, creativity and innovation” that holds a creative festival and a conference once a year – and received a list of names from Design Indaba’s network. He met up with the designers and now they are working on several pieces for the 2019 launch. How do I feel about it? On one side I think it is pretty cool as it will give these designers such a wide audience and the opportunity to introduce their brand to potential new customers. It will also introduce different African aesthetics for home & interior design. On the other side I am a bit concerned that the creativity of these designer will be exploited and sold for “cheap”. On the list are some really amazing designers who are already producing beautiful interior design pieces that stand out like Hend Riad & Mariam Hazem and Renee Rossouw for example. Also it is questionable how much their individual brand will be recognized and acknowledged by IKEA customers. I dimly remember that there is always a picture and name of furniture designers in the IKEA catalogue, but I have never made the effort to research them or go to their website and buy some of their non-IKEA creations. Let’s hope that this cooperation will drive money and recognition to the participating designers and increase the appreciation of the diverse creativity and designs coming from the African continent. I am definitely very curious what IKEA’s “Africa Collection” will look like.